Mo reports, Mo reports, Mo reports! 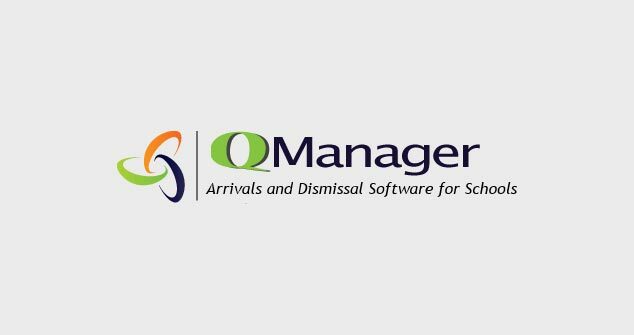 Since QManager captures timestamps for when children are dropped off and picked up electronically, we already have the daily attendance reports generated automatically from the portal. School staff can also generate reports back in time to see who picked up children last month or last year. These reports can then be printed or exported for State requirements and custody hearings etc. We are now creating reports that will help schools calculate activity club hours and charge the correct amount to parents. Another report we will be able to generate shortly is a verification of all children who are at the school. This report can then be used for field activities, emergency drills etc. This report request came from one of our existing customer. So yes, we do build custom reports for our customers!